Do you want to be involved in a practical way with Promise Keepers? Be part of a movement of men across this nation where ordinary guys are being transformed into extraordinary men by the power of God! One of the key elements that is vital for the success of Promise Keepers’ ministry is the assistance from our volunteers. We realise that our volunteers are one of our most valuable resources, and deeply appreciate the contribution that they make. Do you have the time and ability to faithfully commit to working with Promise Keepers? Can you take some of the responsibility that is involved in serving men through this ministry? Office/Mailouts: Do you have time available on an as-needed basis when we can call on you to assist with mailouts at our Auckland office? Or do you have office skills you would like to utilise? Please contact us for more details. IT/Computers/Website: We have various areas of IT that people can be involved in, such as website (WordPress) expertise. 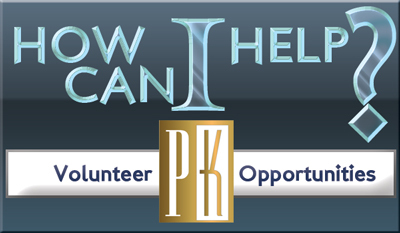 Do you have time and skills you are prepared to volunteer to PK? 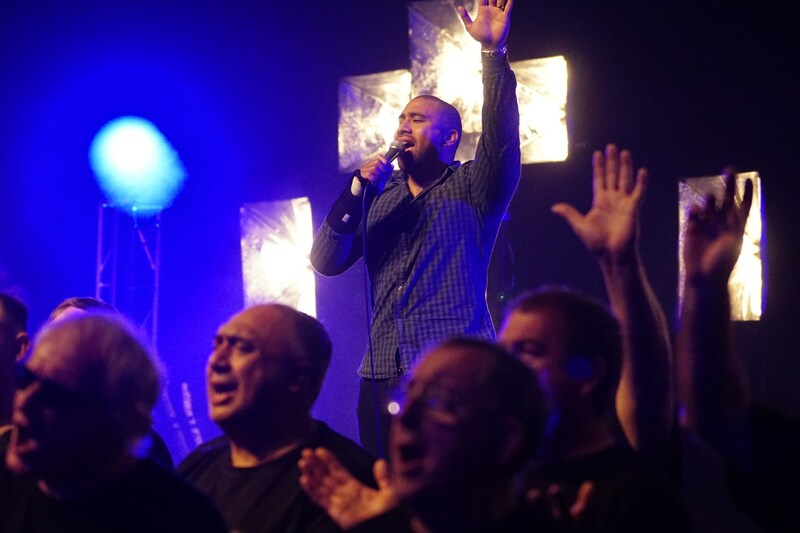 Choir: (Auckland & Wellington Events) Can you sing? Do you have a heart for worship? Are you willing and able to attend practice sessions? This could be for you! Driver/Transport: We need reliable people to help with transporting out of town speakers and management team to and from the airport / accommodation as needed. Event Signs: These are the most powerful and impacting way of drawing attention to the Event. Help to put the signs up a few weeks before the Event and with removal afterwards. Event Set-Up: (incl Resource set-up & kit bags) Do you have time on the Friday of the Event weekend to help set up? 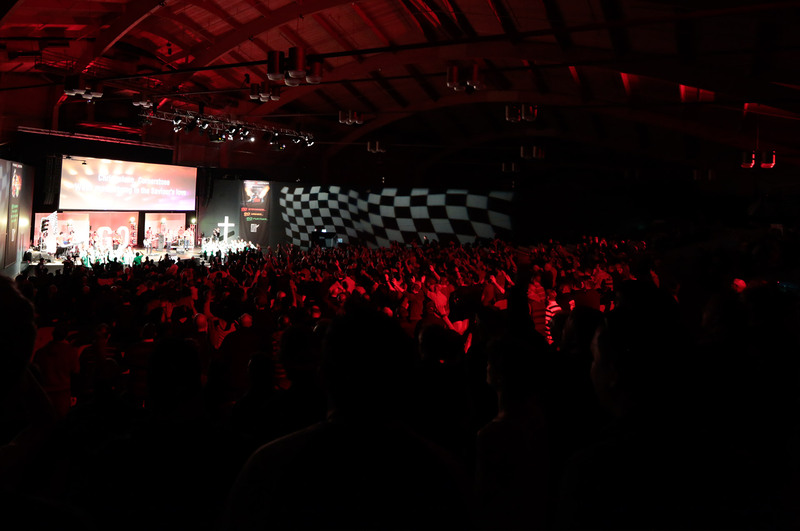 Would you like to work with the Promise Keepers team to set up registrations, arrange merchandise, resources, displays, signage, auditorium stage and kit bag inserts etc? Event Pack Down: Help is needed to pack down after the Event on Saturday evening. The more people who assist, the quicker it gets done! Event Technical Team: Do you have experience in audio recording, lighting, filming, DVD projection, PowerPoint or still photography? We need people with these skills. Hospitality: Are you available on the Friday and Saturday of the Event weekend to help with food preparation and serving of meals? We would love to hear from you! Intercessory Prayer Team: We need people who are willing to be involved in prayer ministry, crossing ethnic and denominational lines, and committed to pray in the Prayer Room during their scheduled time at the Event. Men and women welcome. Registrations/Resource Sales: We need people who are efficient and friendly to help with registering men at the Events, and with the sale of resources. Does this sound like you? Usher/Security: We need a team who are prepared to serve as Ushers/Security for the internal and/or external area of the Event: To distribute and collect Event-related material as required and/or assist with parking and outdoor security, as well as help with the pack down process.